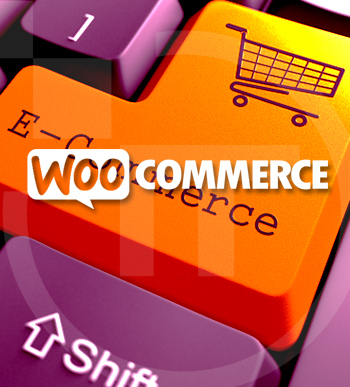 India is one of the major software developers in the world. The nation earns the lion’s share of its foreign exchange through this trade. The country’s software manufacturers have earned considerable reputation for providing professional and efficient service from their clients scattered all over the globe. Businesses based at some of the most industrially-advanced nations of America and Europe depend on the skills and expertise of Indian software manufacturing firms to run and further expand their business operations. In this favourable atmosphere, the Indian software sector is experiencing an unhindered growth. The robust domestic software market in the country makes hefty profits from selling software products and packages. Interestingly, this domestic market itself consumes up 40% of the product. On the other hand, the country’s software industry earns above 80% of its yearly revenue from providing enterprise solutions in custom software development and software consultancy services. 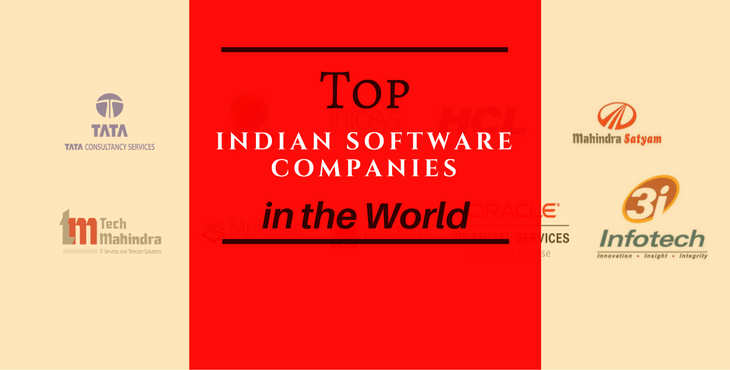 If you try to create a list of top 10 software companies in the world, the list will only show brands that are not only registered in India but also operate from the country. Now, have you ever wondered what helps these businesses to achieve such towering heights of success? There are obviously a great number of reasons behind their success story. Most important among these factors is the typical Indian mindset. Indians, across the ages, believe that the best investment they can make in their lifetime is by providing quality education to their children. Thus, high-skilled labour, which is crucial for the IT industry, is readily available in the country. Moreover, the nation being a developing economy, this fine and skilled labour comes at a reasonable rate. This helps the top IT companies in India offer cost-effective business solutions to their clients. The topnotch IT brands in India, including Tata Consultancy Services (TCS), Wipro and Infosys, hardly require to pay one-fifth of the salary to their employees as compared to their competitors based in the US and Europe. Thus, when it comes to outsource IT experts, the global businesses invariably choose the Indian brands to cater to their needs. Considering all these facilities, some of the premiere international brands – like Microsoft and IBM – have set up their software development units across different cities in the country. In addition to the list mentioned above, the Indian software sector is also reputed in providing well-tailored digital marketing solutions. Diligent, customised, on-time service from Indian software experts leaves no better alternative for the global businesses. The sector is expected to undergo further growth and development in the years ahead. 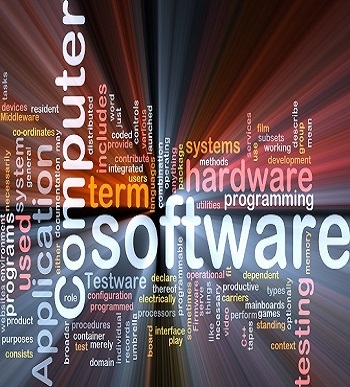 The software sector is expected to play a crucial role in economic revival of the nation.